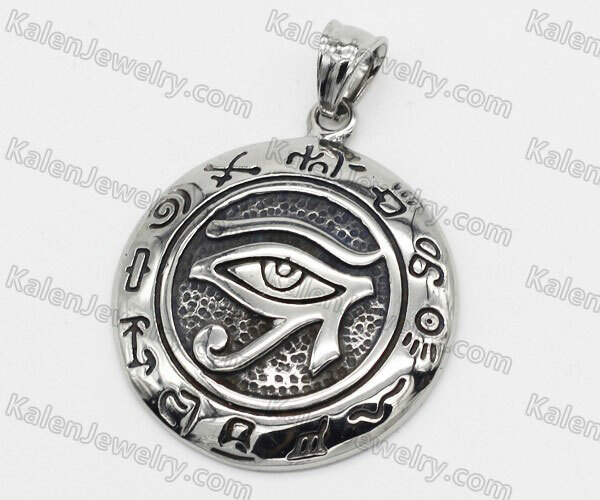 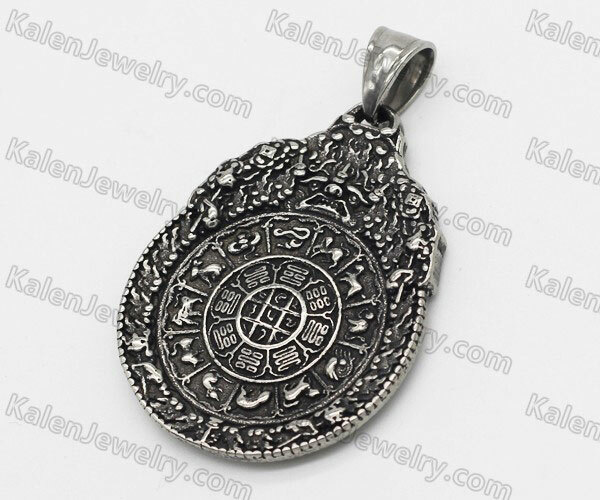 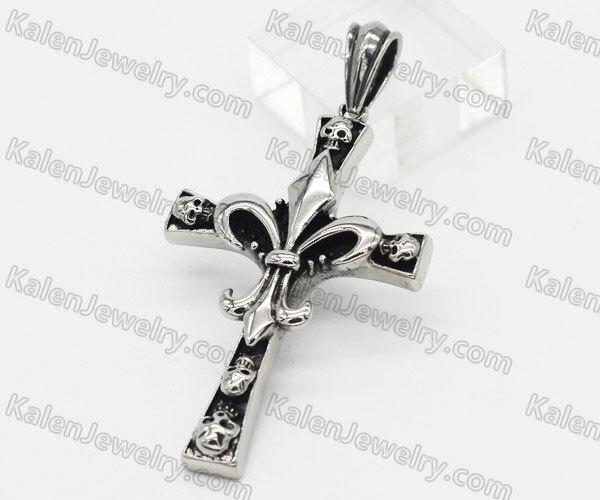 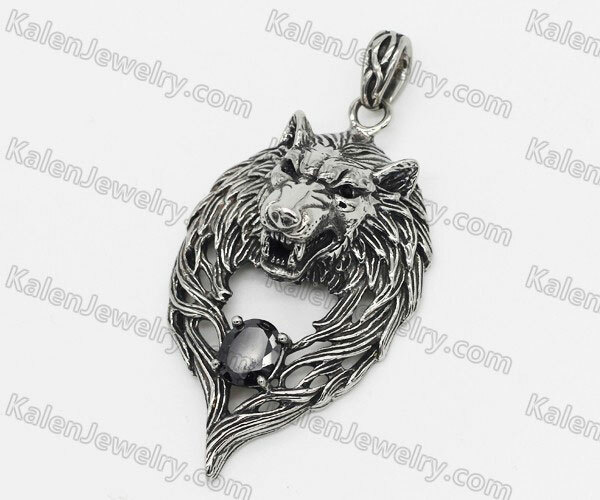 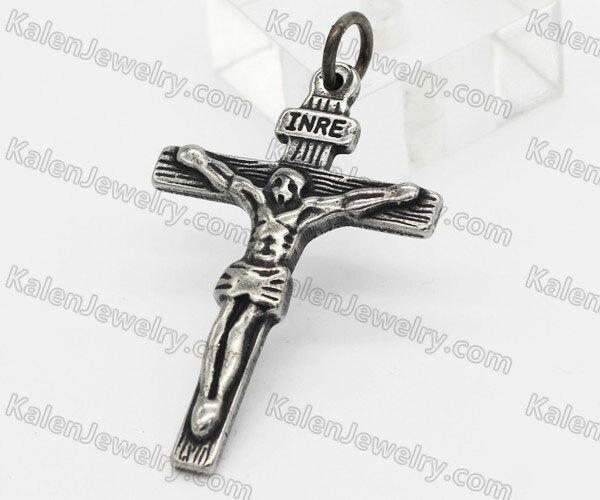 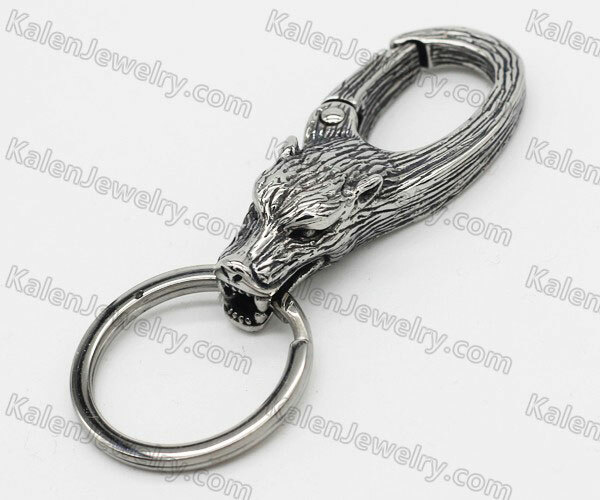 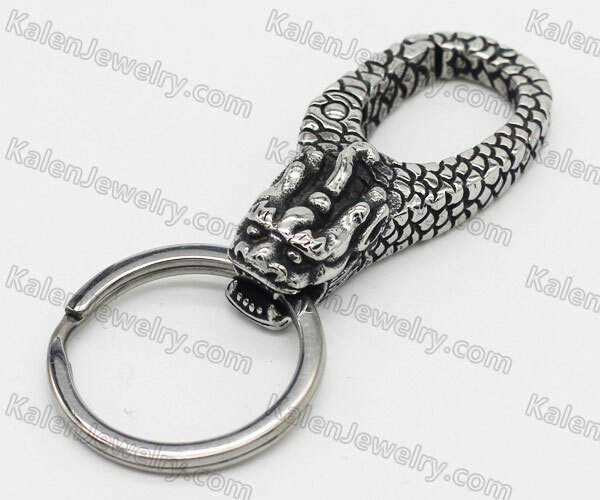 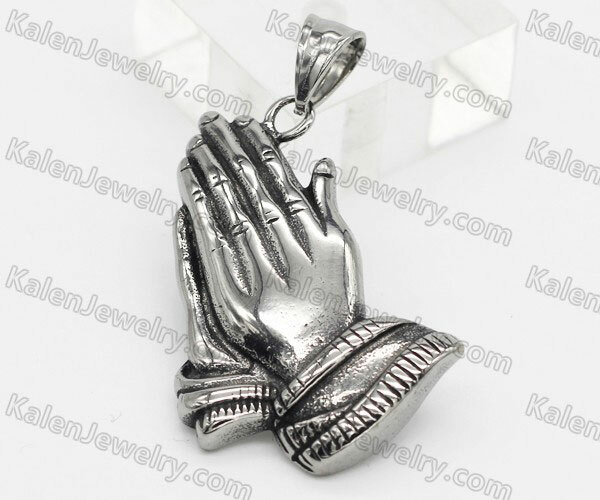 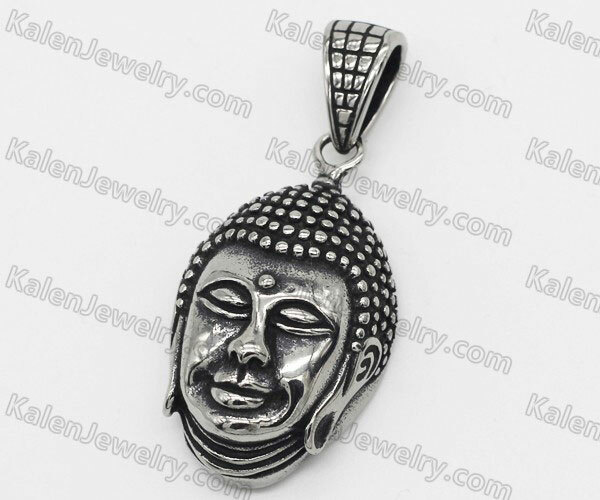 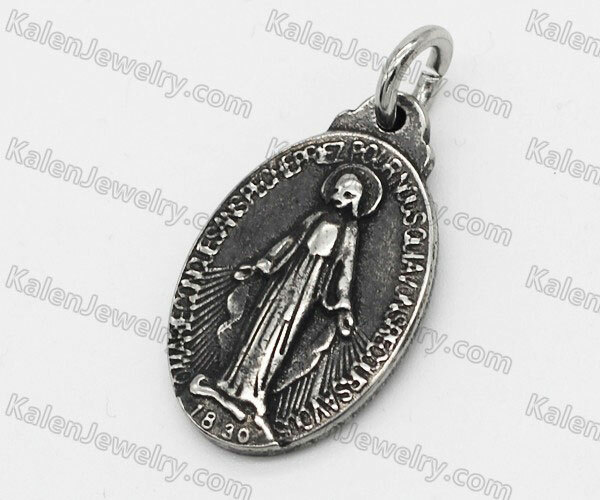 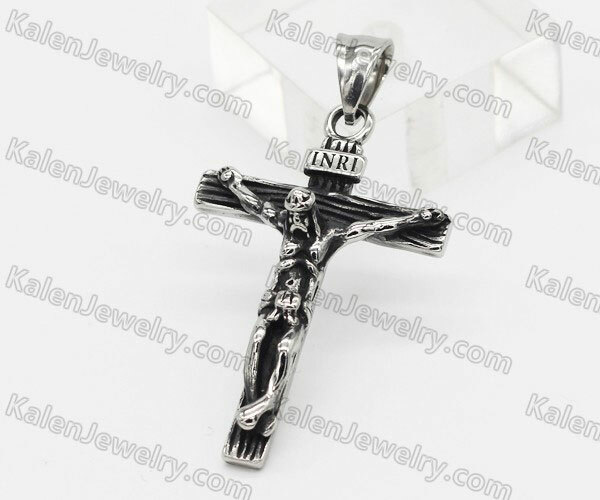 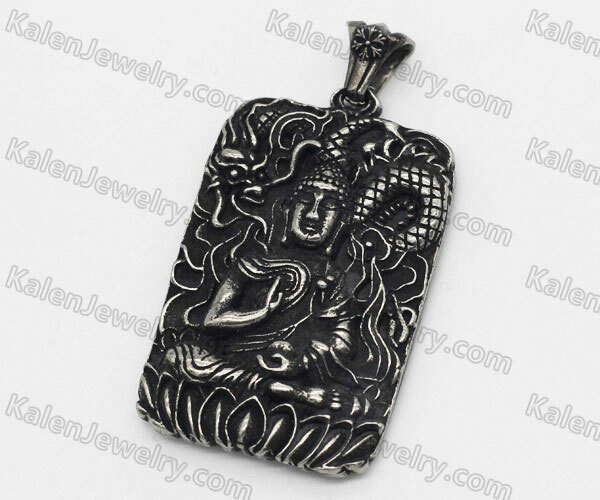 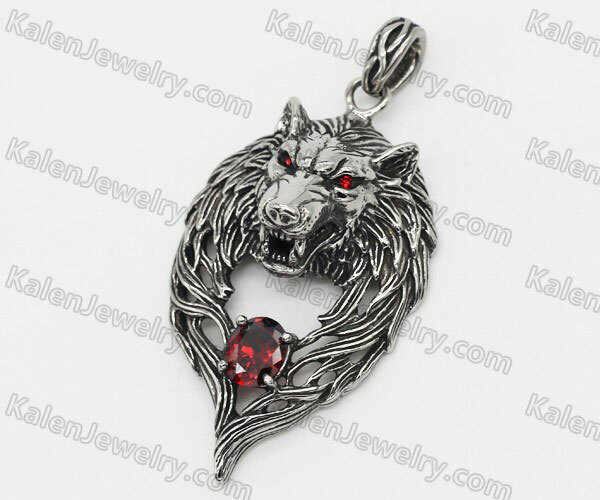 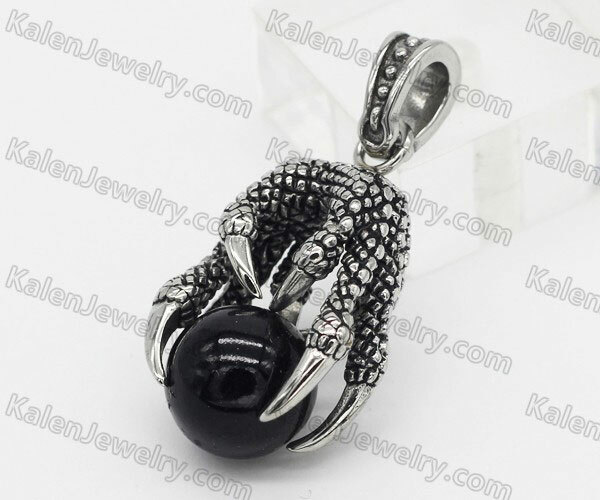 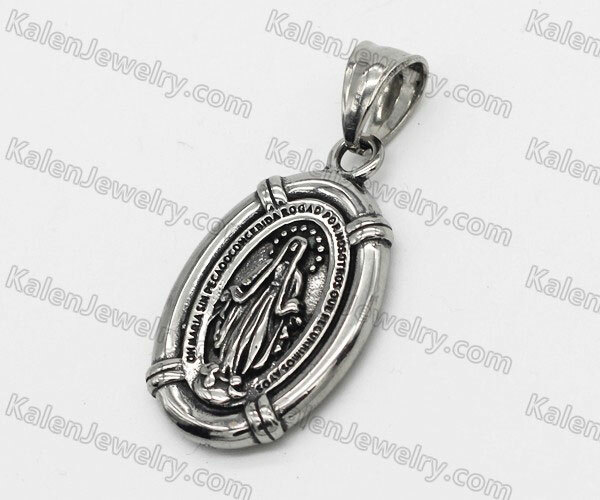 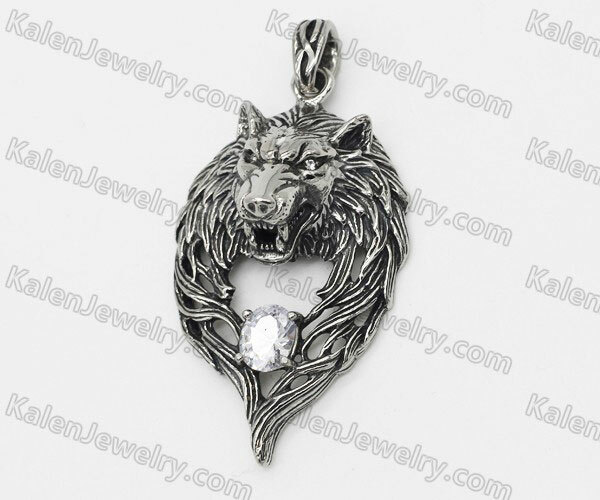 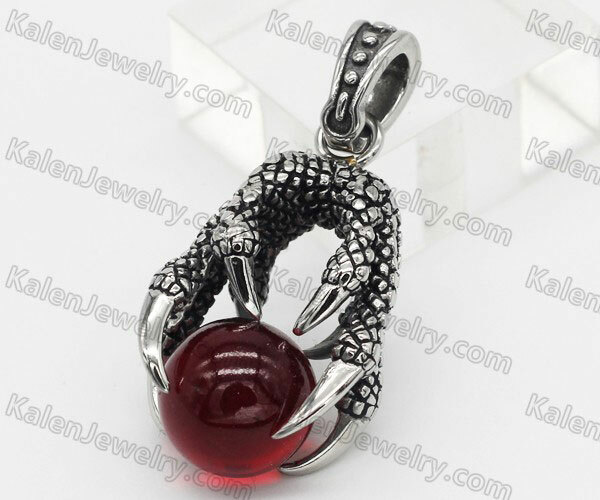 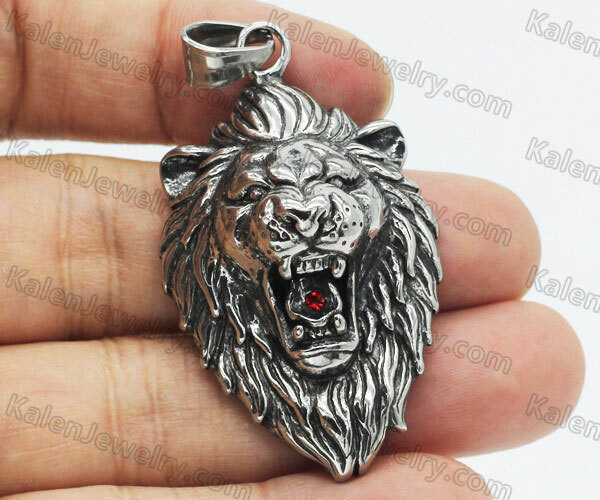 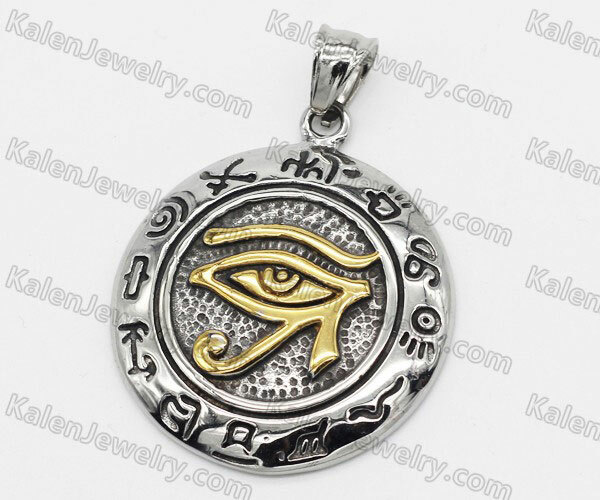 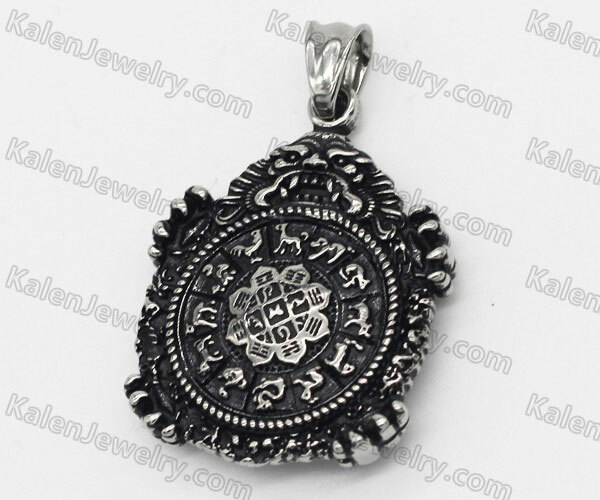 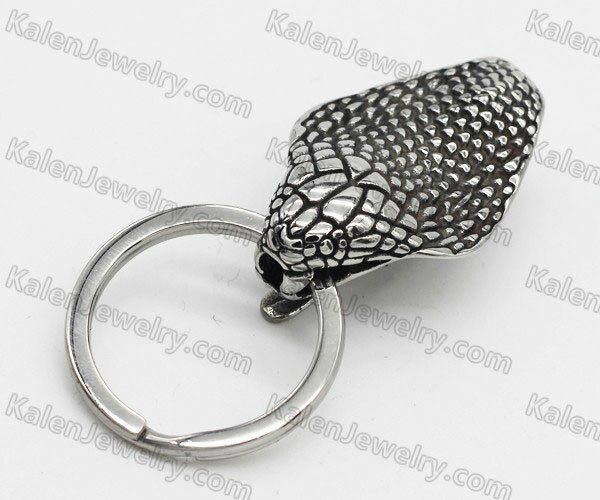 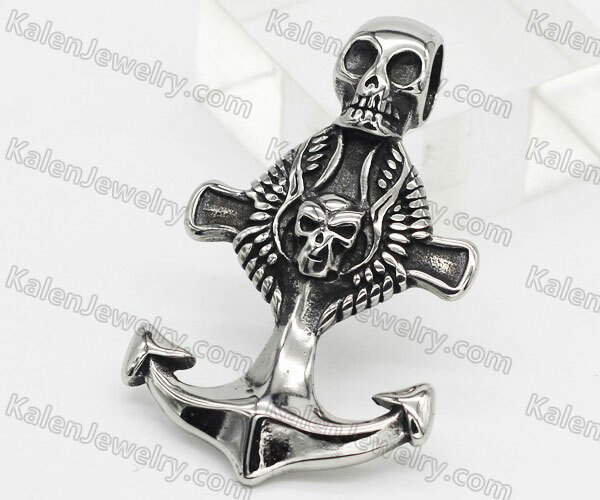 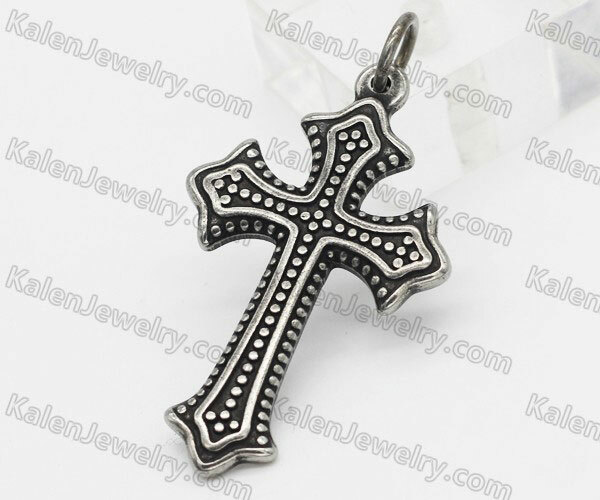 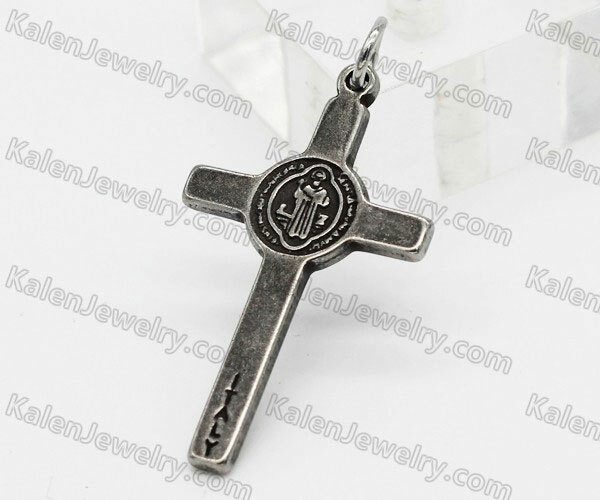 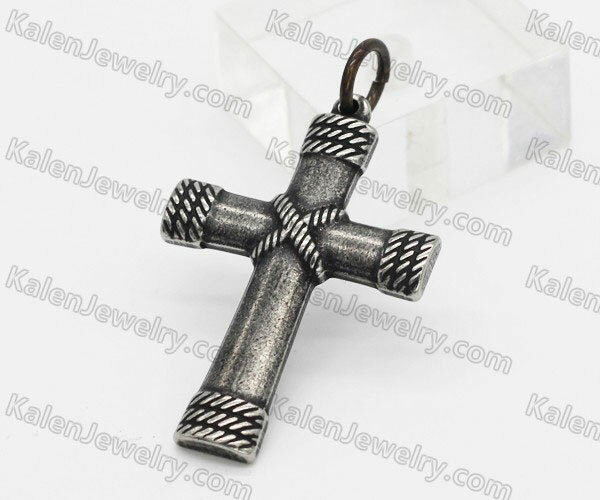 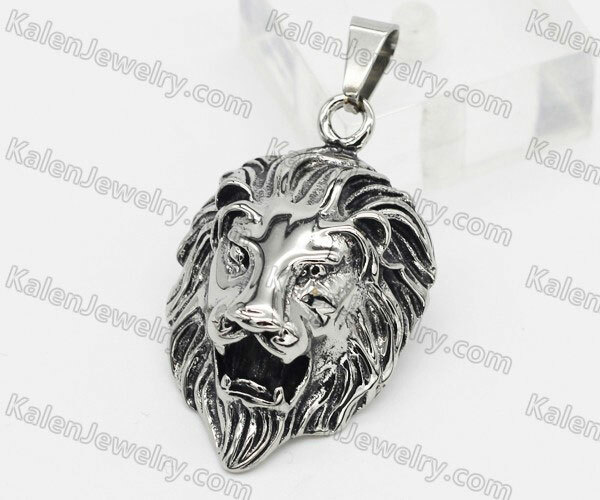 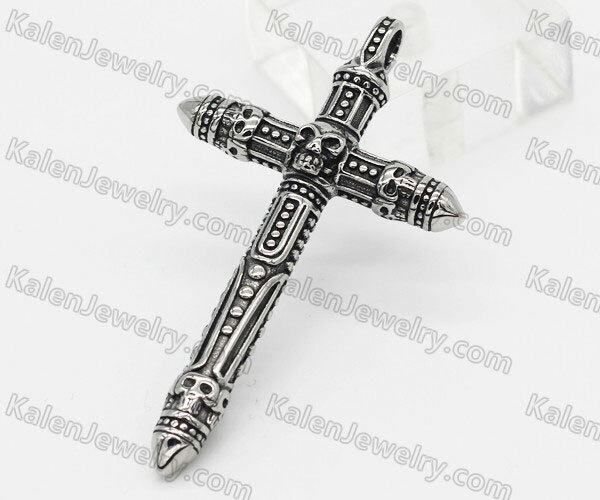 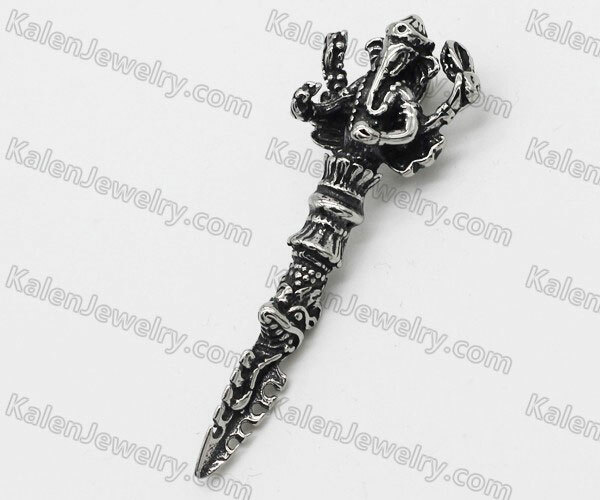 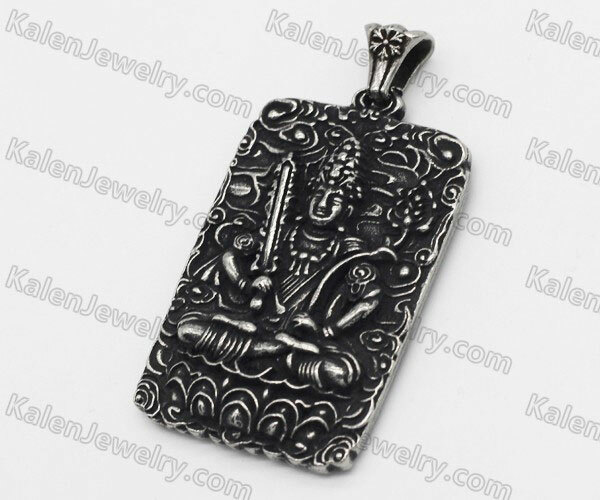 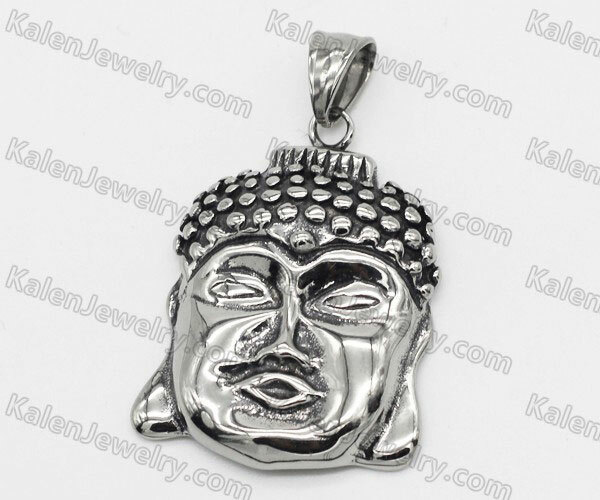 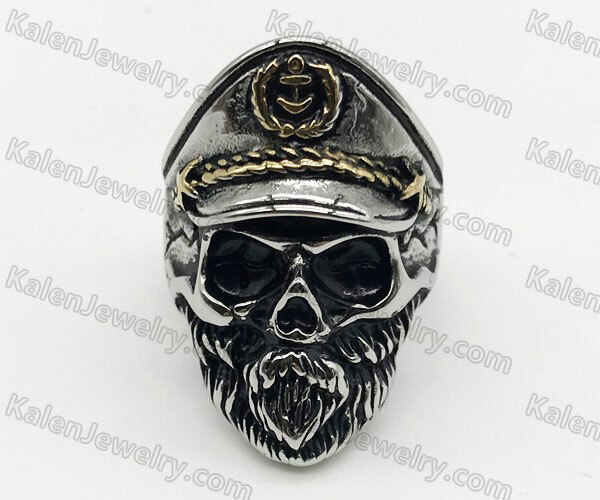 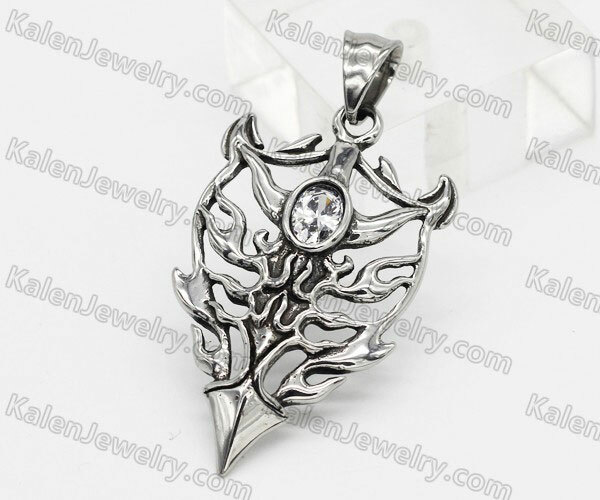 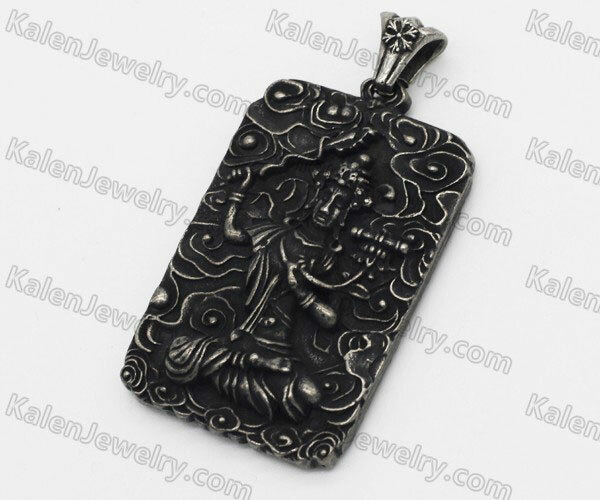 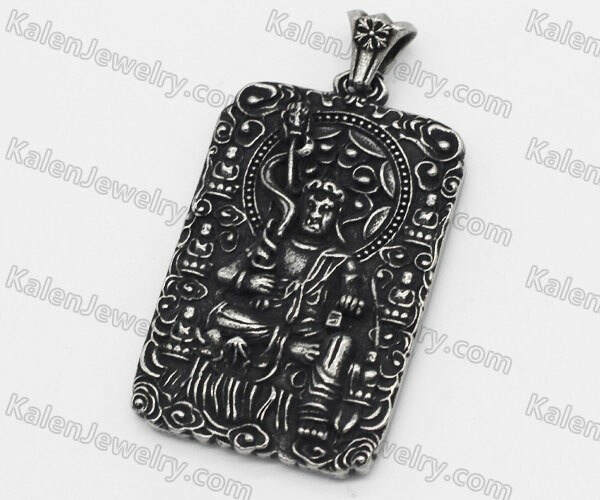 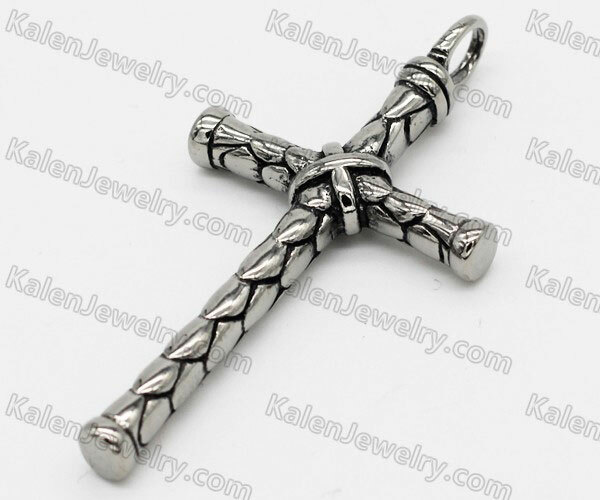 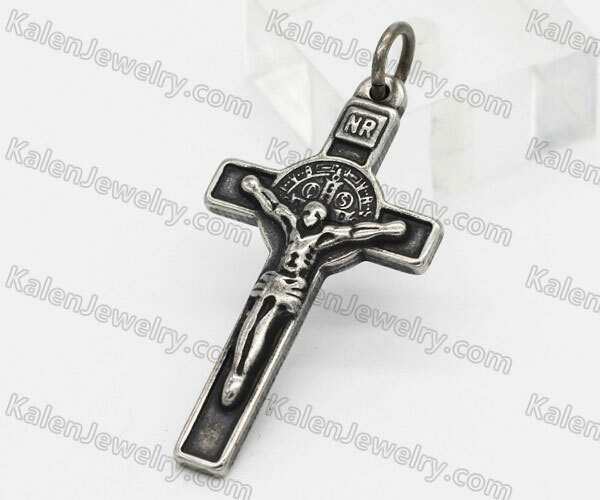 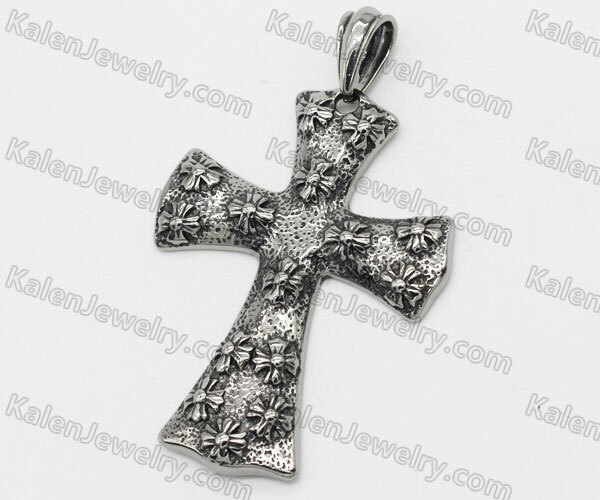 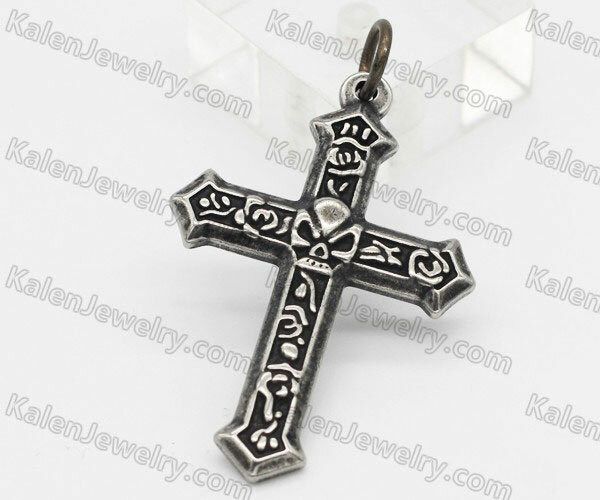 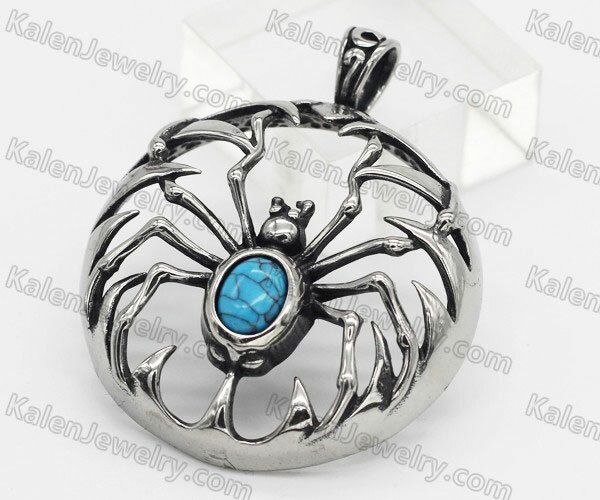 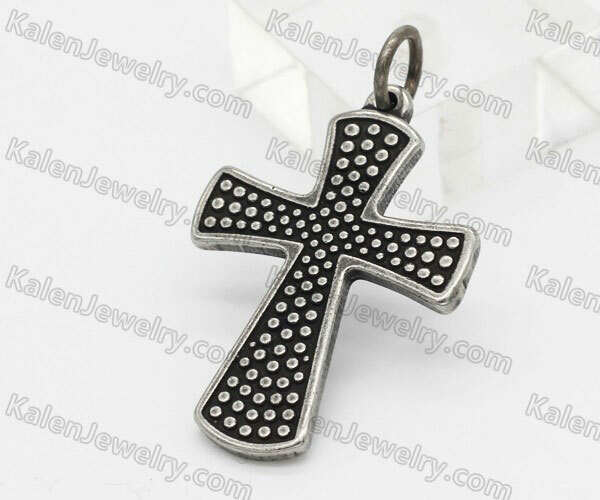 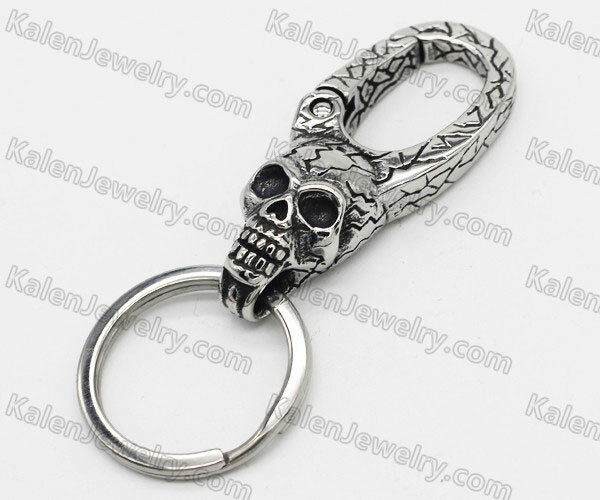 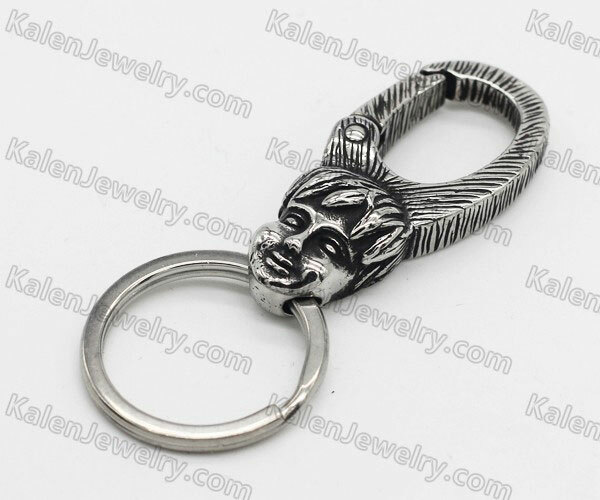 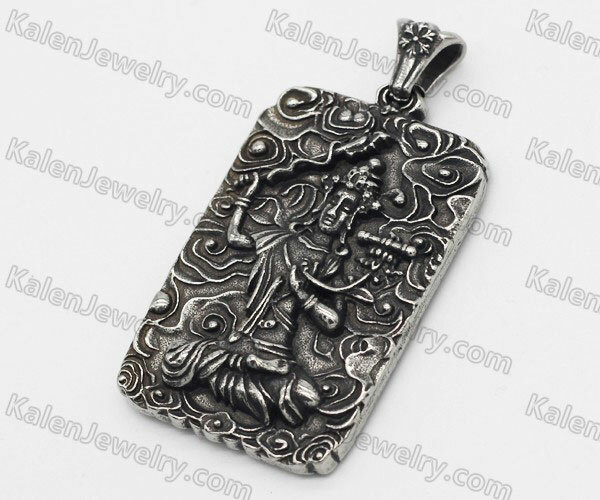 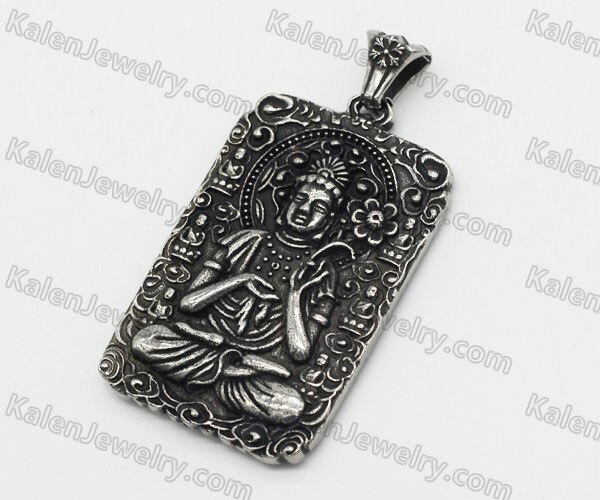 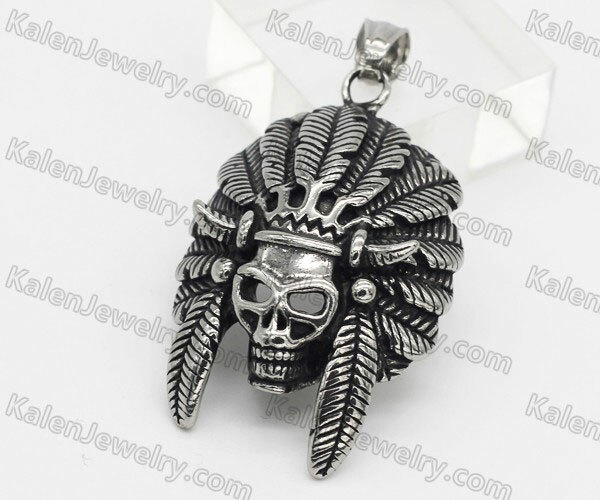 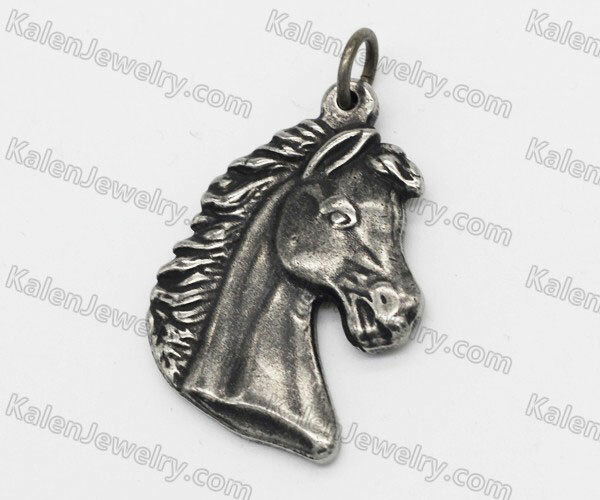 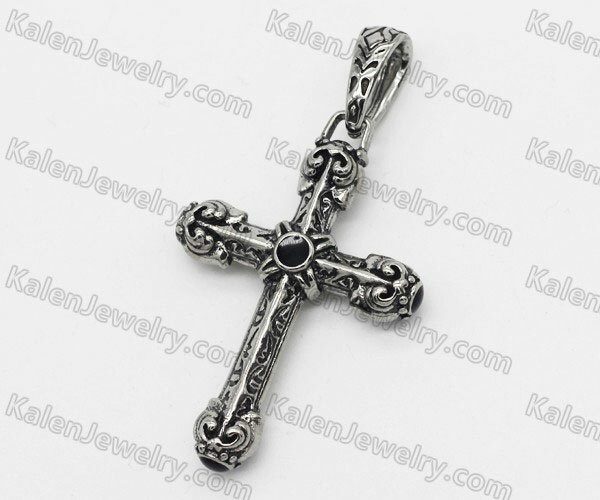 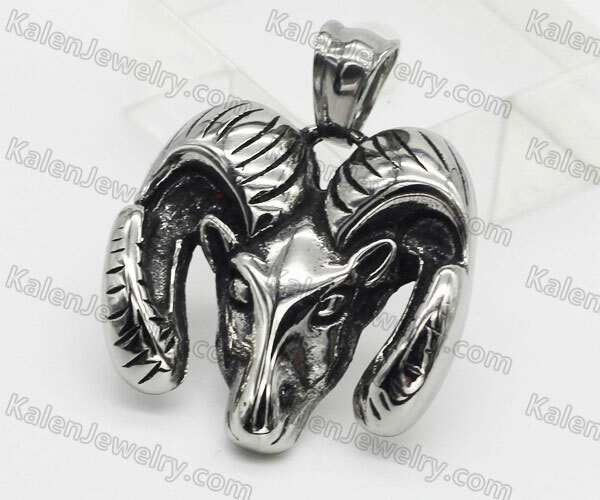 This is the biker jewelry category of Kalenjewelry.com. 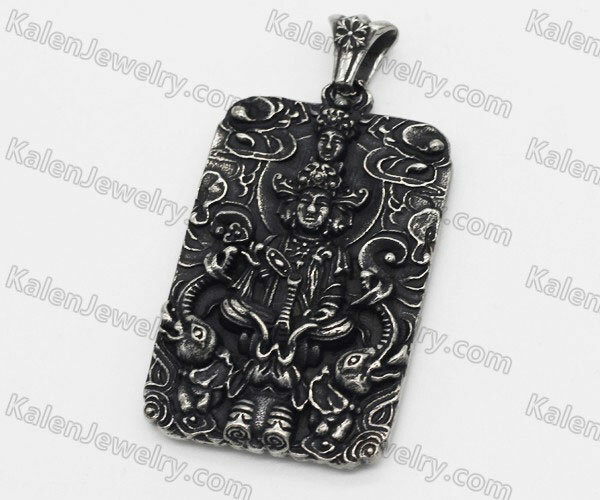 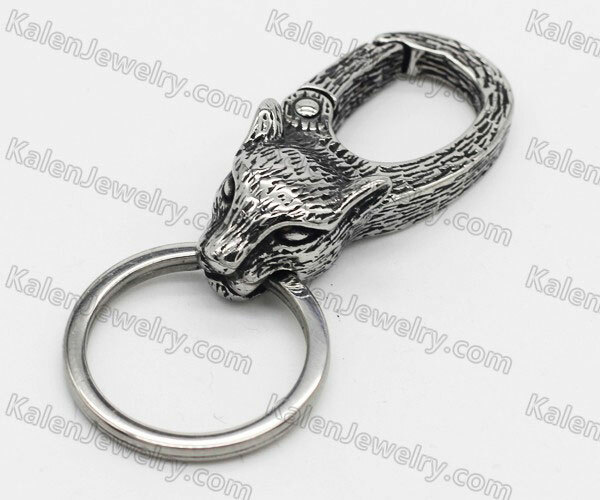 There have many different kind of 316 stainless steel biker jewelry here. 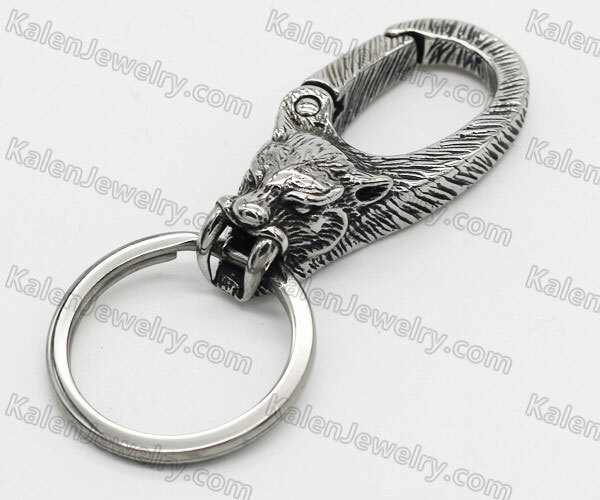 Such as biker rings, biker bracelets, biker pendants, biker belt buckles and so on. 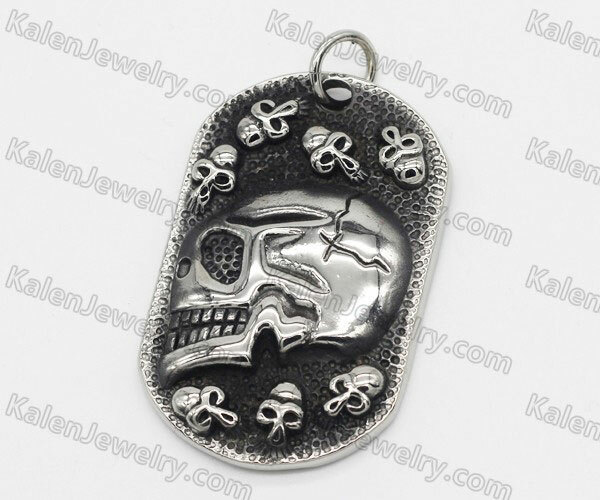 Maybe some new biker jewelry will been uploaded on the other category, like the skull and casting style category. 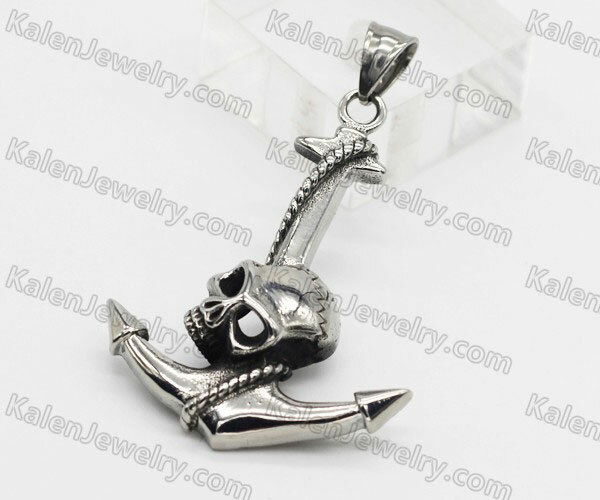 Actually, we have some biker jewelry sets. 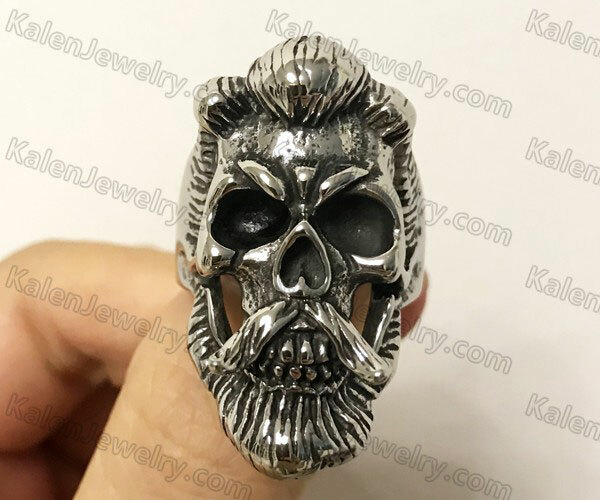 Such as SKULL RING KJR370135 & SKULL BRACELET KJB350039. 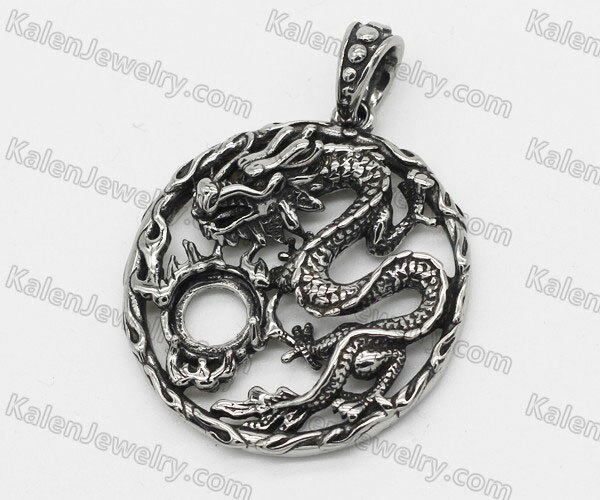 They are the same design style. 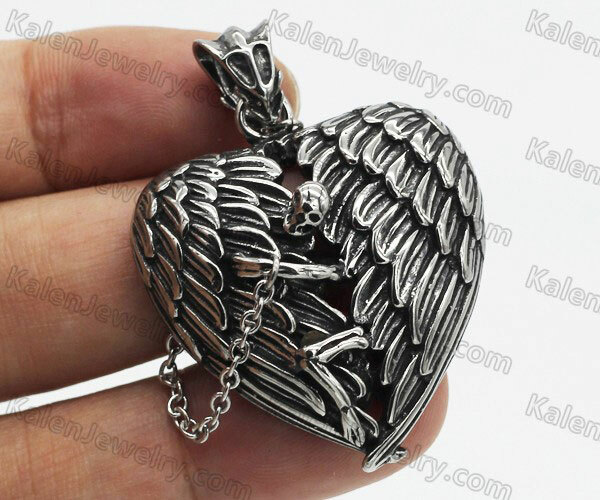 You can match them together.